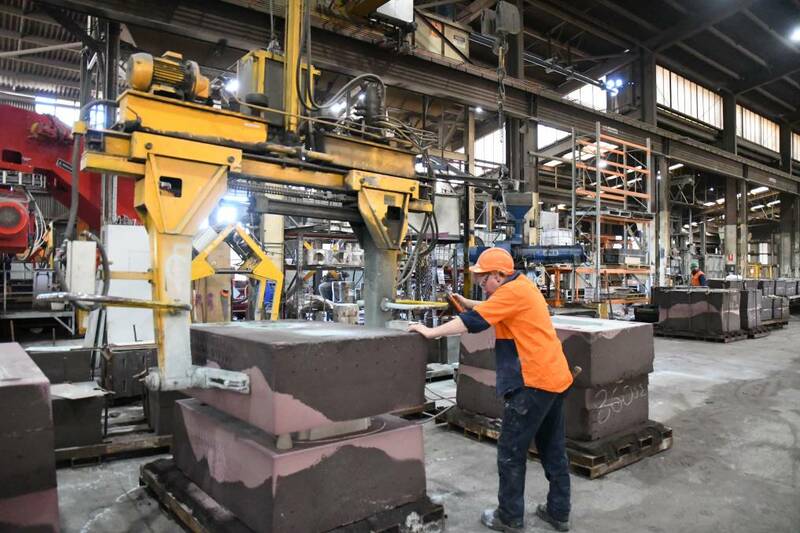 A TARGETED focus on new export markets and a turnaround in mining has helped Keech Castings to recover job losses from two years ago, and the company believes it has the capacity to further expand its foundry workforce. Keech shed 24 jobs in 2016 in response to a downturn in mining in Australia, as the majority of the products made in Bendigo aid in the mining of ire ore, gold, nickel and coal. Its workforce has since recovered to over 150 – above pre-2016 levels – and further employment growth is expected with new export markets potentially opening up in 2019. Keech Castings executive general manager Brad Clark said the company had recently expanded into Chile, South Africa and Canada. He said distributor appointments would be made in 2019 in South America, Africa, North America, Papua New Guinea and South East Asia. “These countries already have mature mining markets,” Mr Clark said. 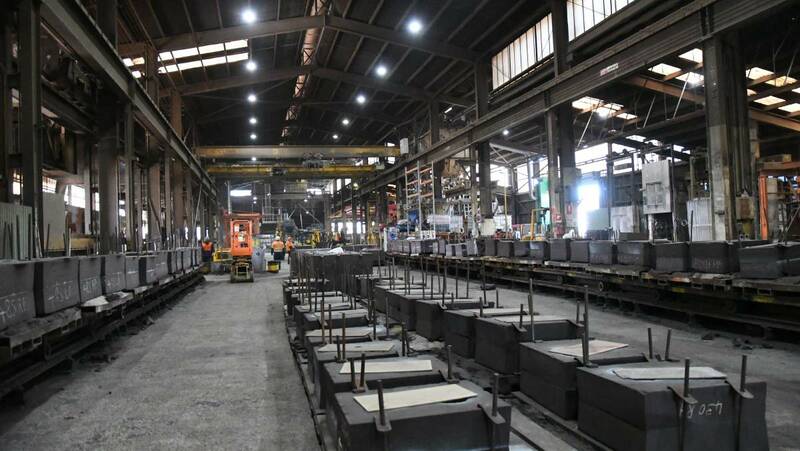 “Our order book is very strong at the moment and we expect that trend to continue. “At 2016 we were at the very bottom of the drop-off in mining, but there has been a significant turnaround in the last two-and-a-half years. We have been through the tough times and now we’re on the way up again. Keech has a range of patented products, including lips for excavator buckets and mining shute components, with three more patent applications lodged. About 15 per cent of its revenue is generated through export markets, including 10 per cent to Japan. Mr Clark said the appointment of distributors in new markets could increase this export share. The company is also bidding to provide undercarriage components for the state government’s High Capacity Metro Trains project. Bendigo company Hofmann Engineering provides bogey frames to the project. Mr Clark said there was a “growing appetite” among governments for local procurement, which could provide further growth for local manufacturers. He said in order to meet expected growth, more production workers would be needed. “We have expanded our recruiting strategies with local government, state government, TAFE and job agencies,” Mr Clark said. “These are production jobs for people with mechanical aptitude, not engineering jobs.